Produce & Present By STUDIO SARASWATI - Junagadh. Producer MANOJ N JOBANPUTRA. Singer - Acting : VIKRAM PALIYAD. Music : AJAY VAGHESWARI. Produce & Present By STUDIO SARASWATI - Junagadh. Producer MANOJ N JOBANPUTRA. 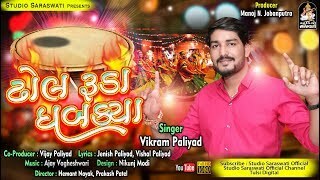 Singar : MAHESHSINH SOLANKI – VIVEK SACHALA. Produce & Present By STUDIO SARASWATI - Junagadh. Producer MANOJ N JOBANPUTRA. 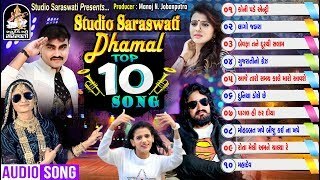 Lyrics : MITESH BAROT ( Samrat ) Music : RANJIT NADIYA. Produce & Present By STUDIO SARASWATI - Junagadh. Producer MANOJ N JOBANPUTRA. 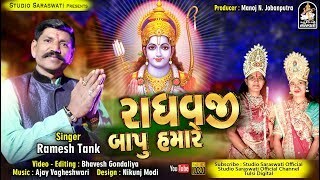 Co - Producer : PRAVIN THAKOR. 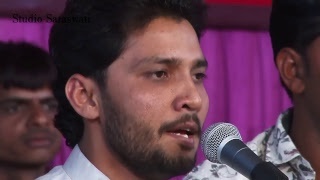 Singer : AJAY GOHEL. Produce & Present By STUDIO SARASWATI - Junagadh. Producer MANOJ N JOBANPUTRA. 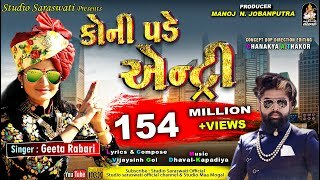 Lyrics : VIJAYSINH GOL. 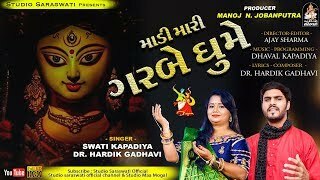 Music : DHAVAL KAPADIYA. 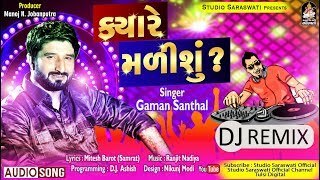 PRODUCE BY STUDIO SARASWATI - JUNAGADH PRODUCER:-MANOJ N. JABANPUTRA VIDEO BY:-RAJSI MODHVADIYA. Produce & Present By STUDIO SARASWATI – JUNAGADH. 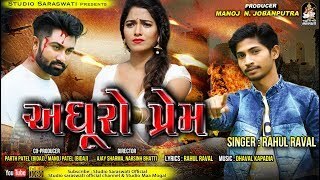 Producer : MANOJ N JOBANPUTRA. 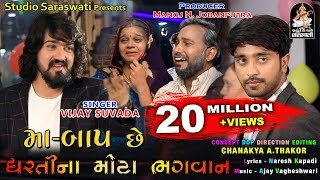 Singer & Artist : VIJAY SUVADA. Lyrics : NARESH D. KAPDI. Produce & Present By STUDIO SARASWATI - Junagadh. 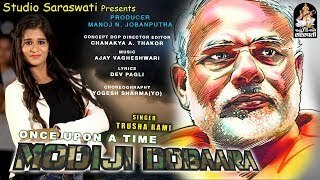 Producer : MANOJ N JOBANPUTRA. 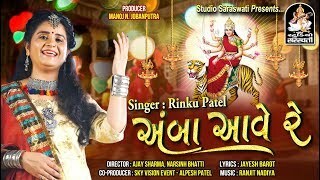 Singer Acting RINKU PATEL. 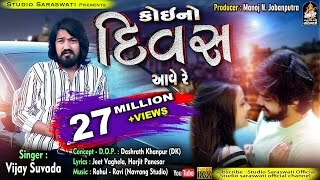 Music : RANJIT NADIYA. Produce & Present By STUDIO SARASWATI Junagadh. Producer MANOJ N JOBANPUTRA. Music YOGESH PURABIYA. 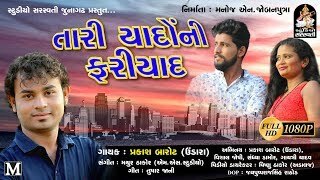 Lyrics Arrenger VIJAYSINH GOL. Produce & Present By STUDIO SARASWATI Junagadh. Producer MANOJ N JOBANPUTRA. 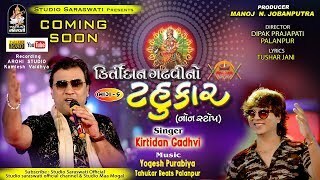 Singer & Acting KIRTIDAN GADHVI. Music YOGESH PURABIYA. Produce & Present By STUDIO SARASWATI - Junagadh. Producer MANOJ N JOBANPUTRA. Singer & Acting RAJAL BAROT. 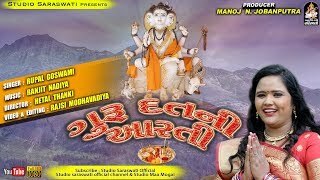 Lyrics JEET VAGHELA. 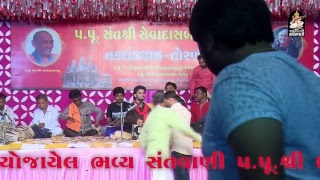 Produce By STUDIO SARASWATI - Junagadh. Producer MANOJ N JOBANPUTRA. 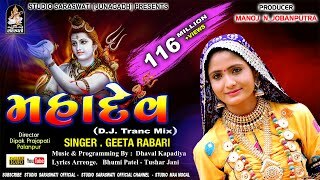 Singer & Acting : POOJA BHIL. 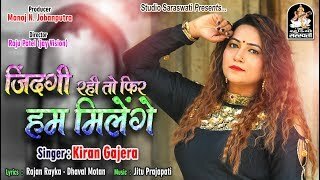 Music : NIRMAL NITIN. 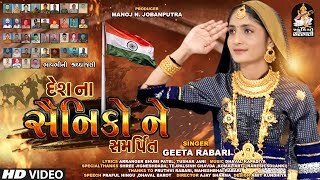 Lyrics : POOJA BHIL. 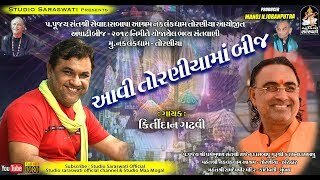 Produce & Present By Studio Saraswati Junagadh Producer : MANOJ N JOBANPUTRA. 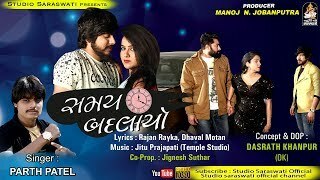 Lyrics : RAJAN RAYKA - DHAVAL MOTAN. 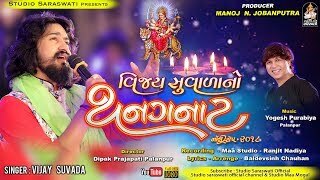 Music : JITU PRAJAPATI. Produce & Present By STUDIO SARASWATI - JUNAGADH. 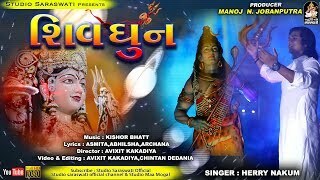 Producer : MANOJ N JOBANPUTRA. 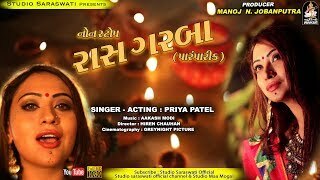 Singer & Acting : RINKU PATEL - JAY PATEL.